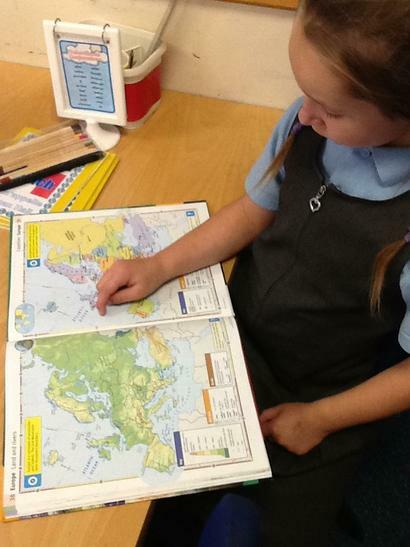 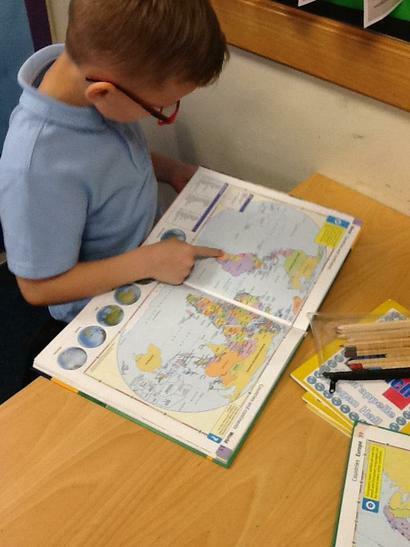 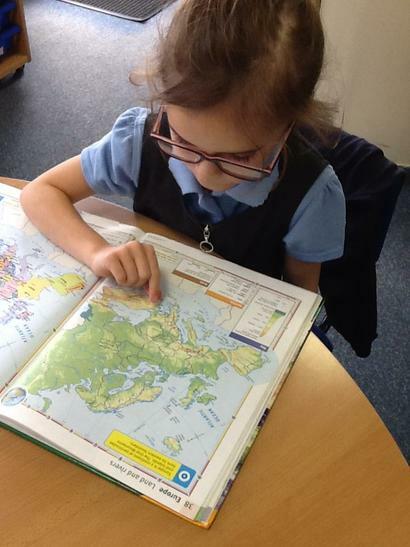 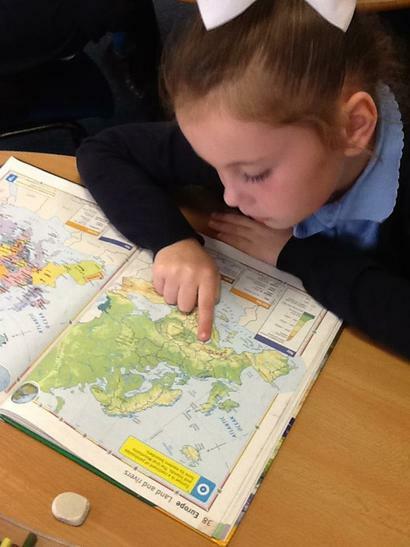 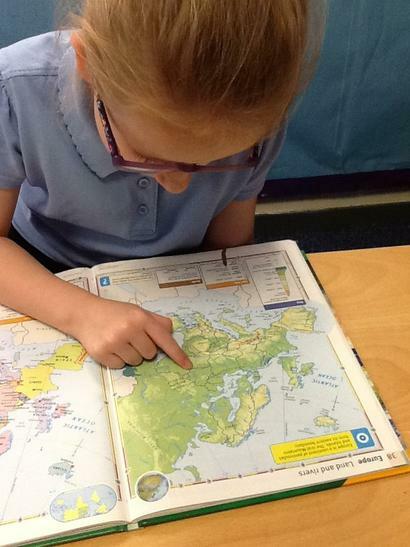 We have been using atlases to look at the features of different countries. 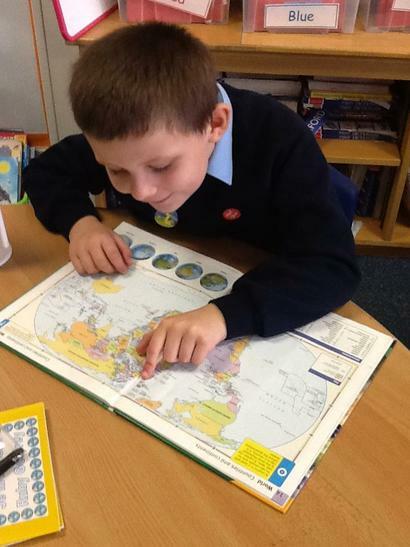 We used the key to look at the different land heights of different countries. 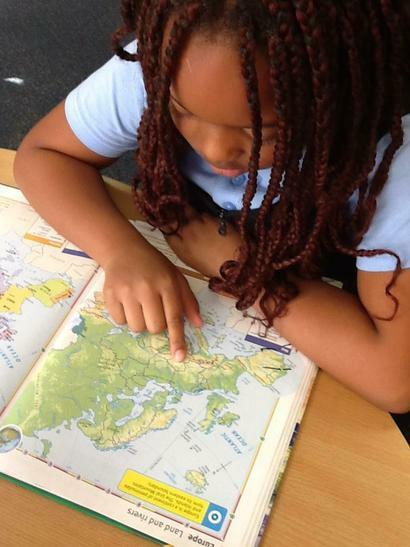 Did you know that Africa has mountains over 2000m high? 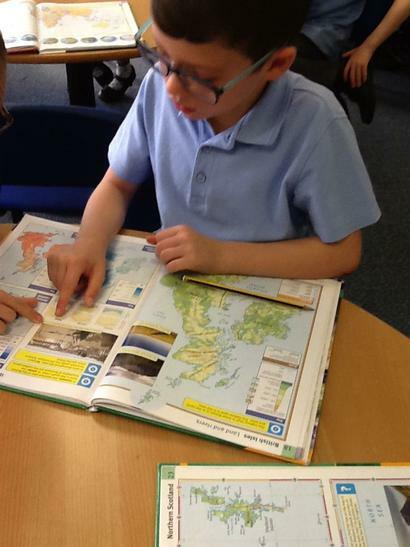 We compared the environmental features of the UK and Africa and spoke about the various human and physical features in areas. 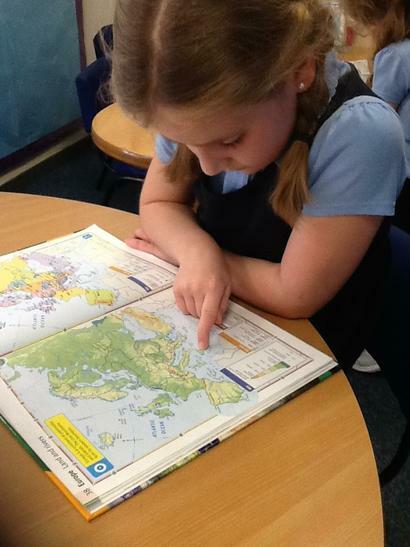 In Year 3 we have started to look at the ordanance survey key. 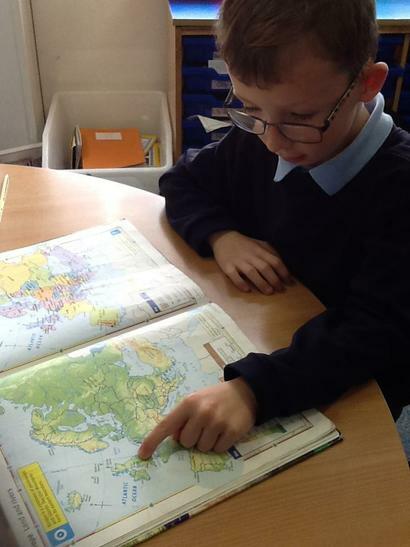 We used the key to find out the meaning of different symbols on a range of maps. 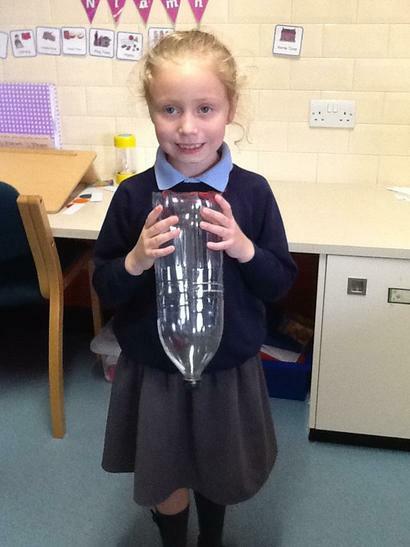 What amazing rain collectors we have created in Year 2! 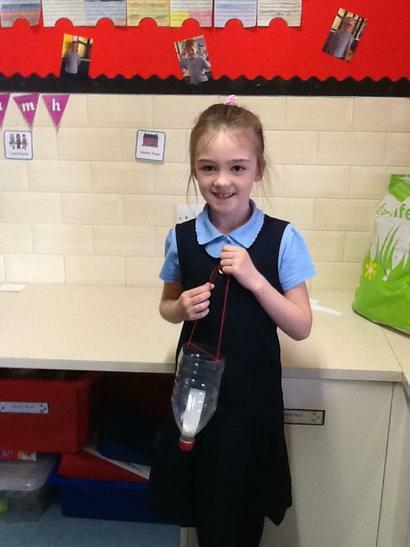 Today we explored how the monsoon rains help the farmers in India. 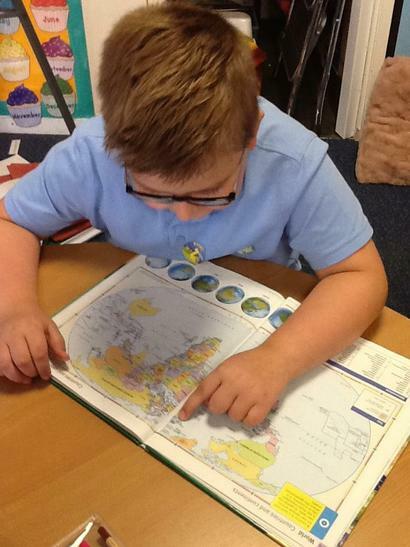 We then thought about how the rain helps the crops grow in the UK. 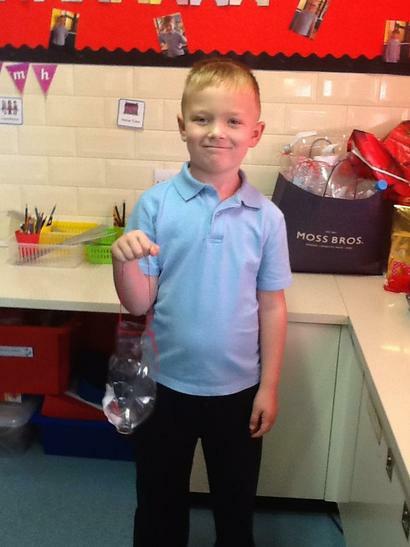 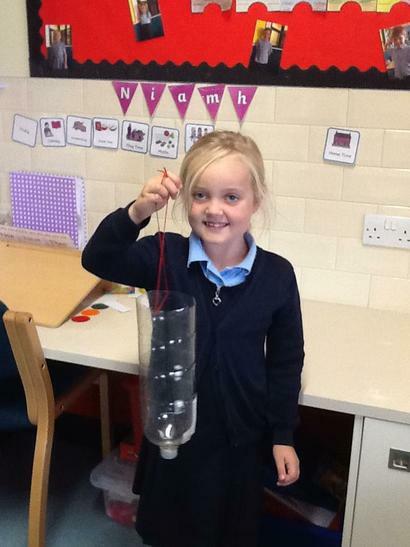 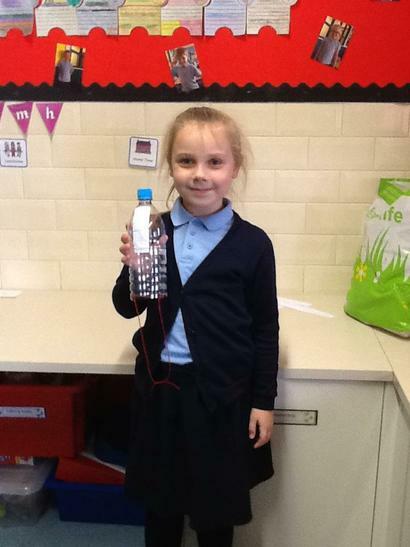 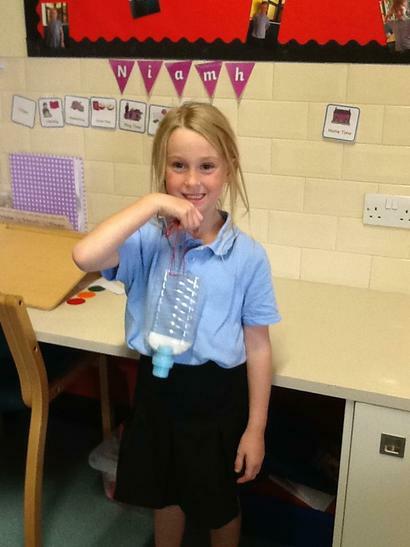 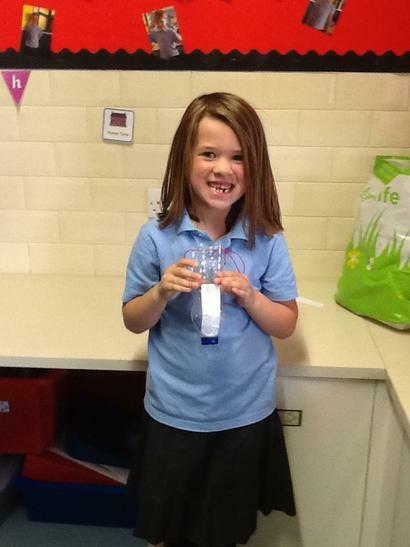 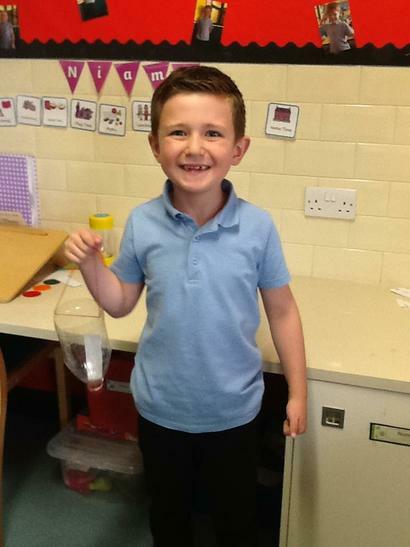 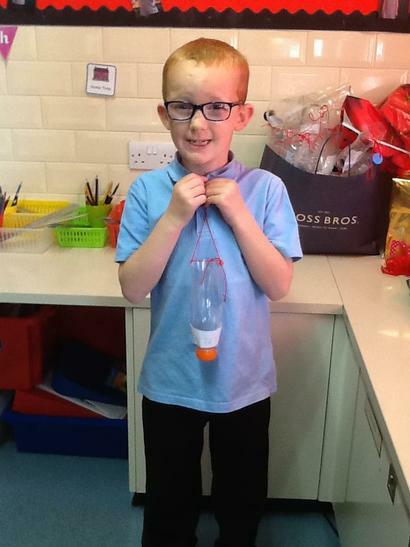 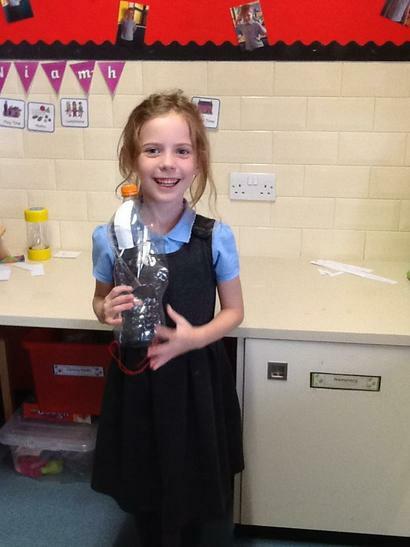 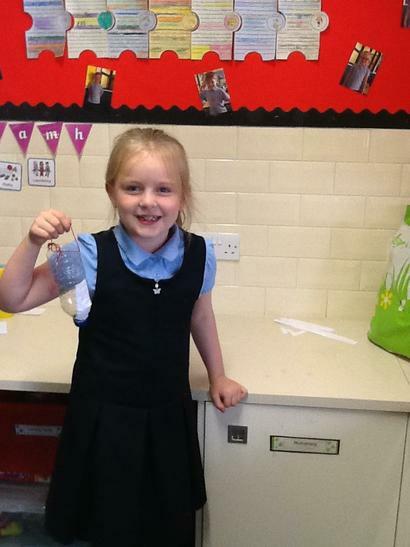 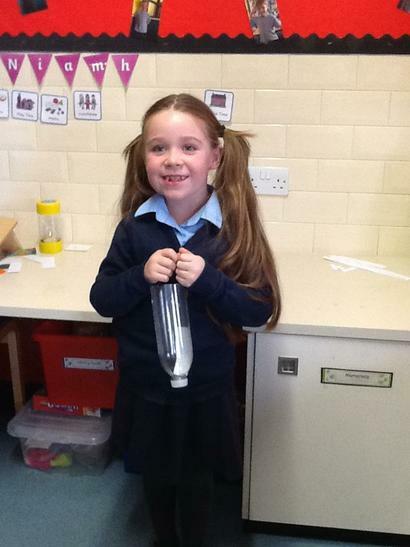 We created rain catchers to record how much rainfall we have in the UK over Autumn and Winter. 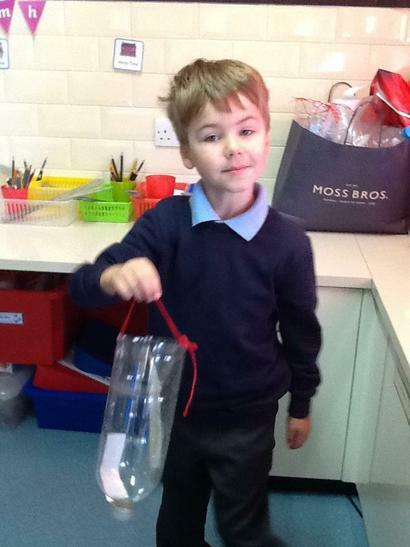 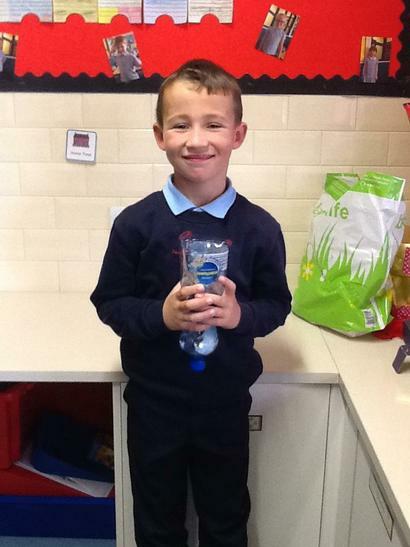 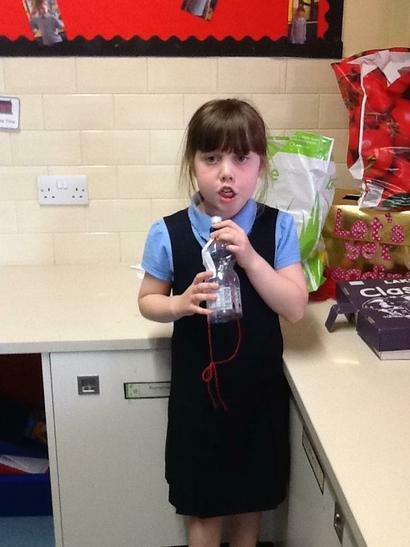 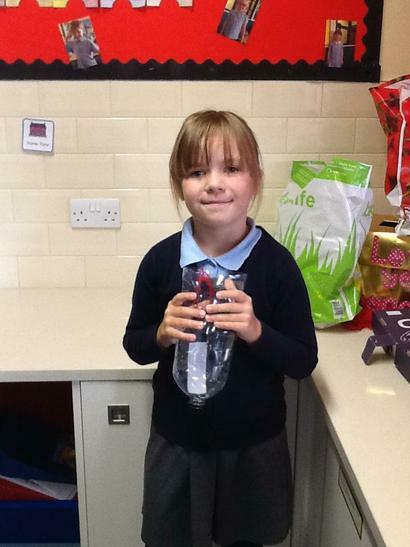 Keep an eye out around school for our rain collectors. 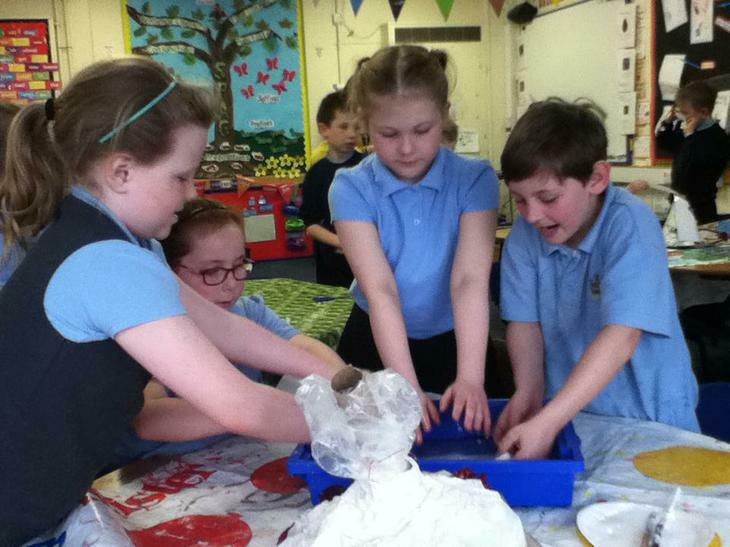 Year 2 have been looking at Monsoon rains and how these are formed in India. 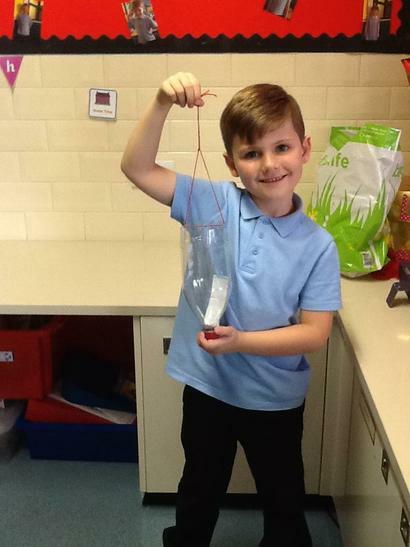 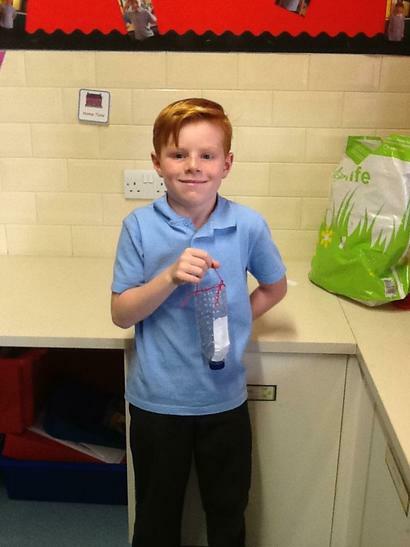 They completed an experiment which showed food colouring drop through shaving foam. 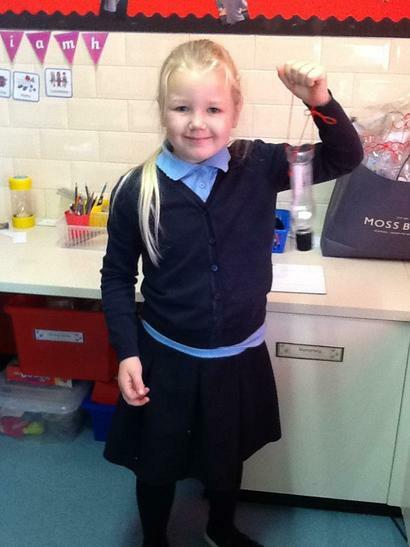 This demonstrated how the rain falls from the clouds and into the air. 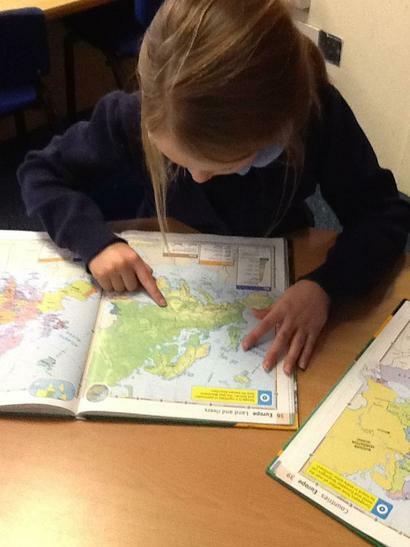 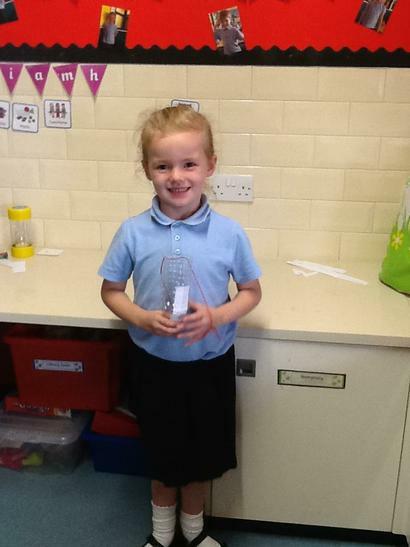 Nursery had a fabulous time learning about the Arctic! 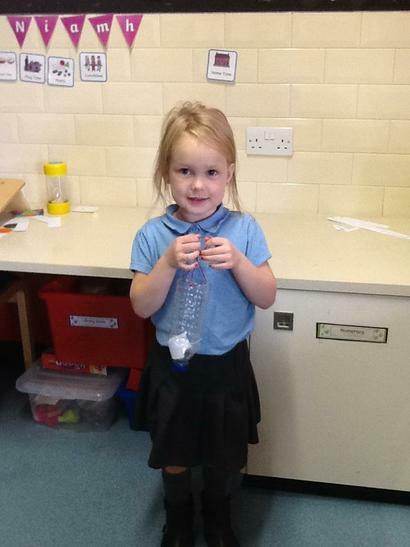 Reception have been learning about 'The Jungle'. 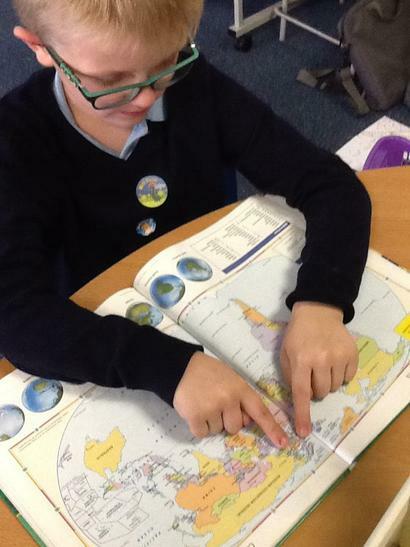 We used the Globe to locate England and Madagascar. 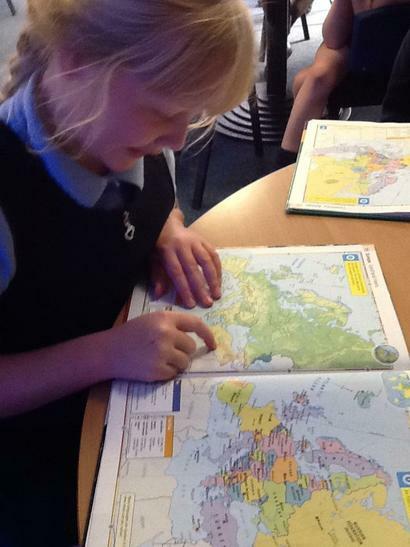 The children could explain that we live in a town called Hartlepool which is in a country called England. 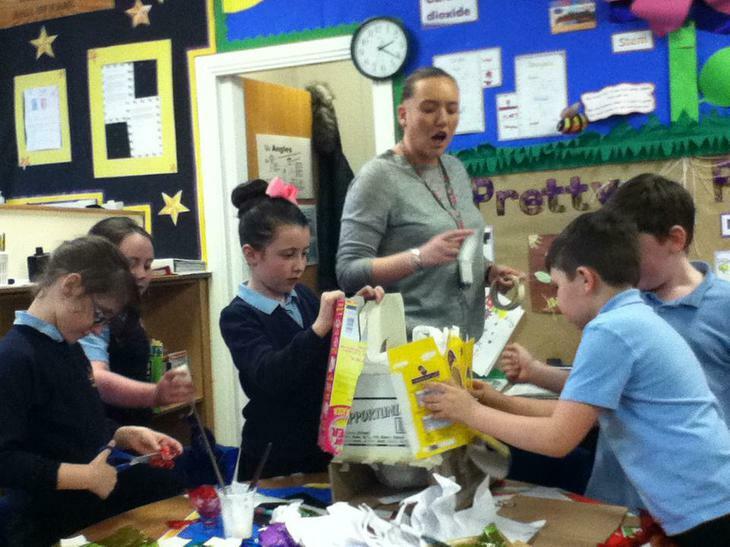 We talked about ways we could travel to Madagascar and then made vehicles using construction. 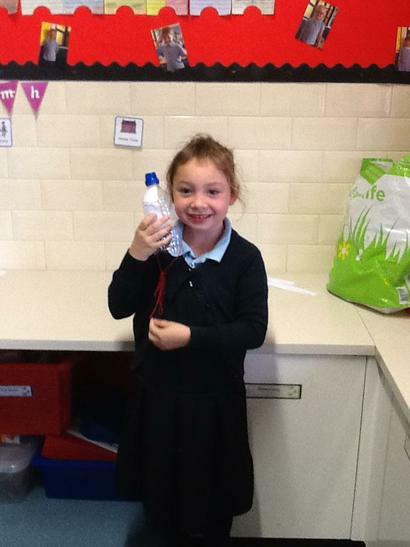 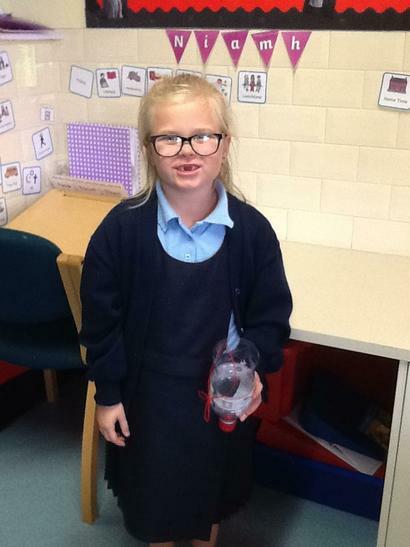 Children have been learning about India and monsoon rain in topic. 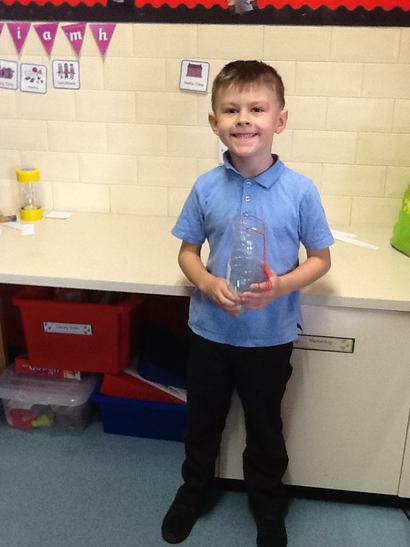 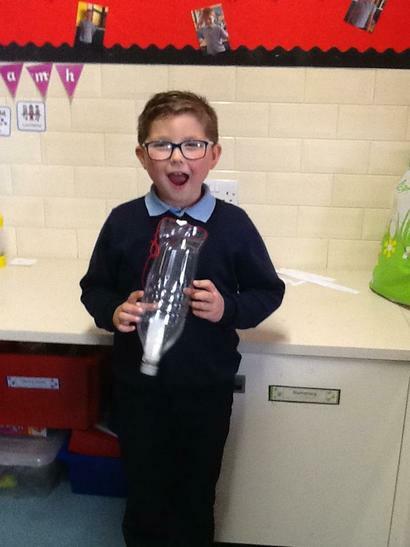 Then, they created their own rain collector to collect and measure rainfall outside our classroom.Children enjoyed measuring the amount of rainfall each day. 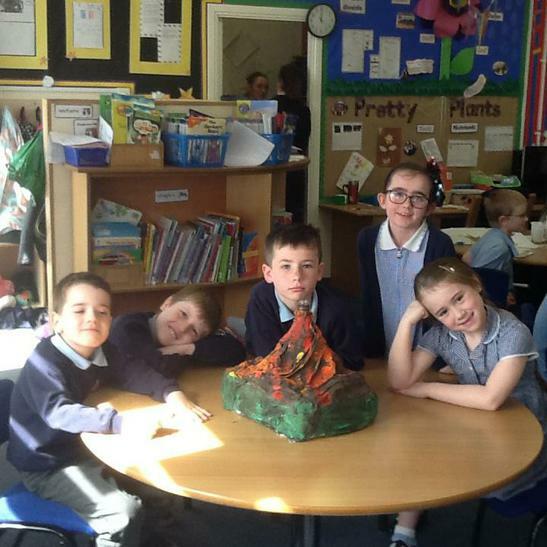 Year 3 worked as a team to make group volcanoes. 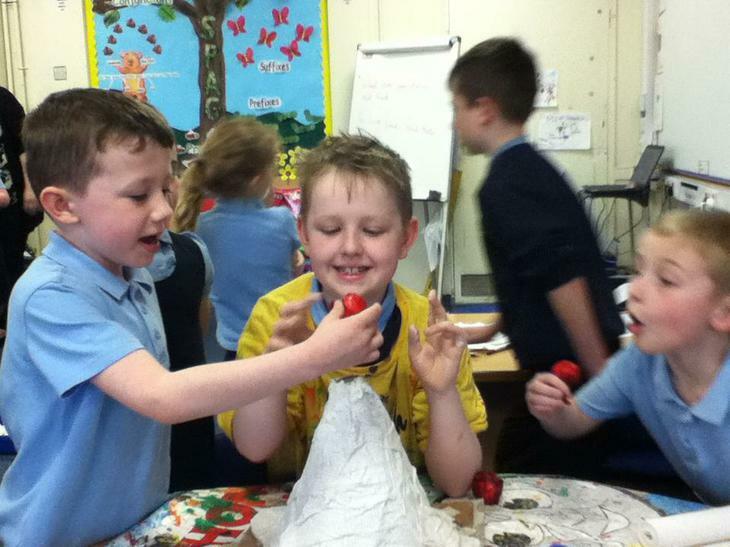 They picked the best parts from each other's designs and put them together to make a group sculpture. 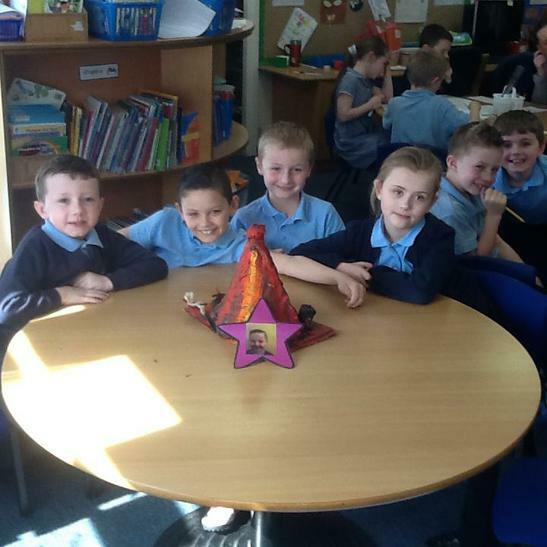 They all worked well together and solved problems as a team. 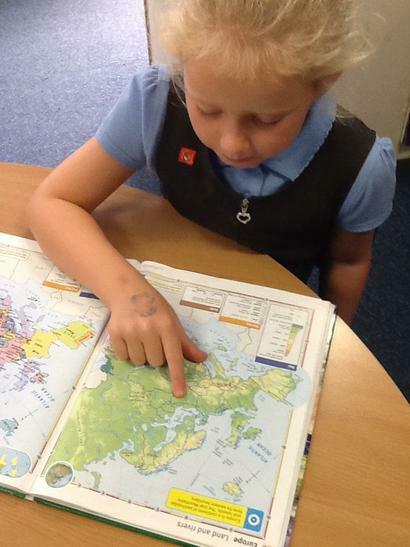 In Reception, the children have been looking at maps to see where Madagascar is. 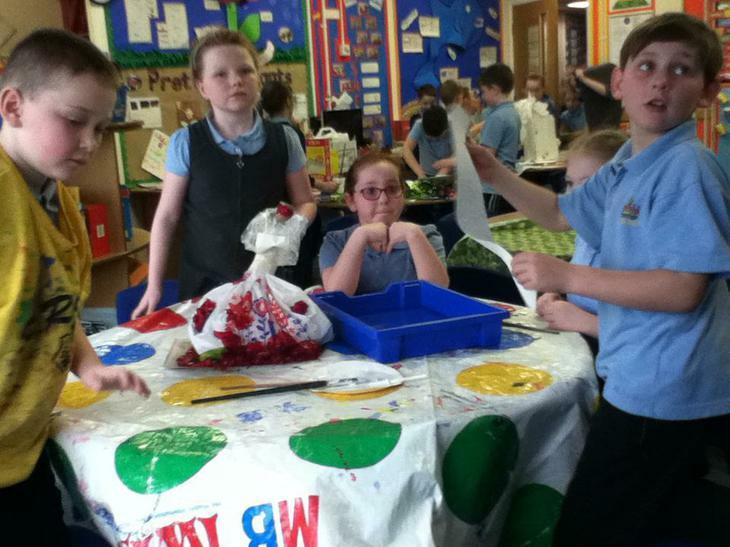 We decided we could not walk there so the children have made some vehicles to travel there. 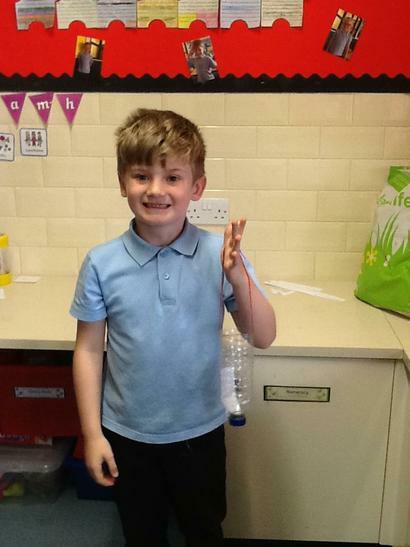 Yellow group made an aeroplane, Green group made a boat and Red group made a helicopter. 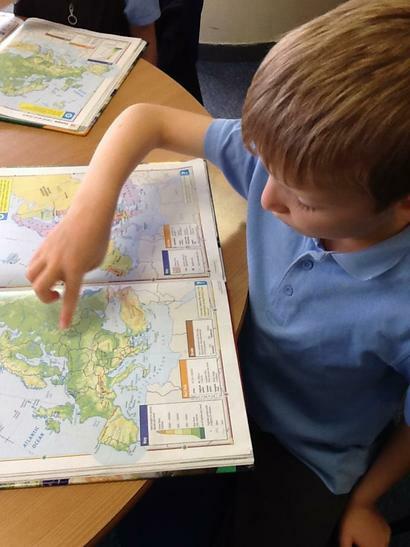 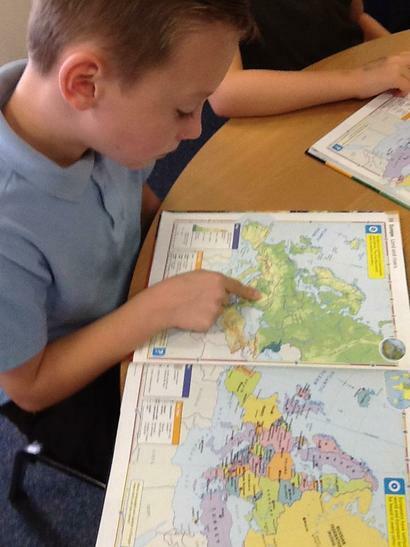 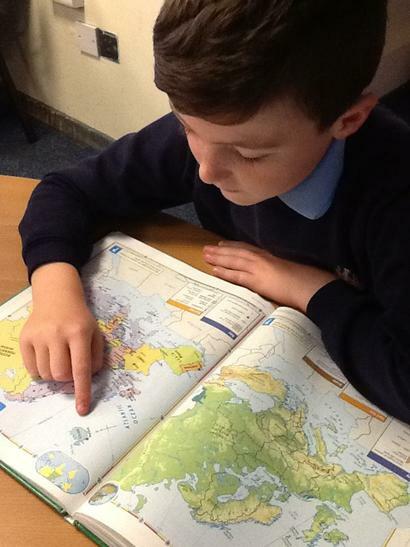 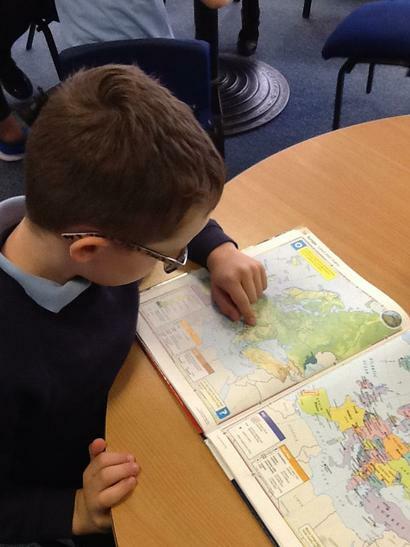 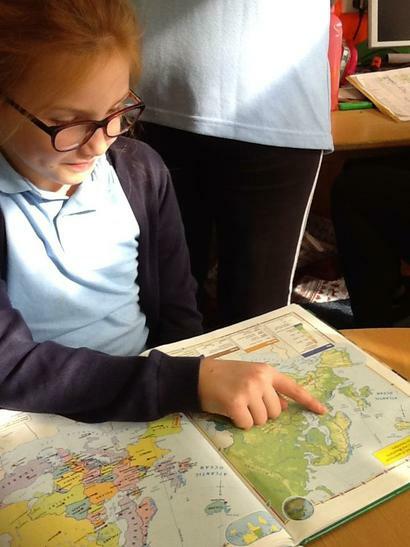 Year 6 have been applying their atlas skills. 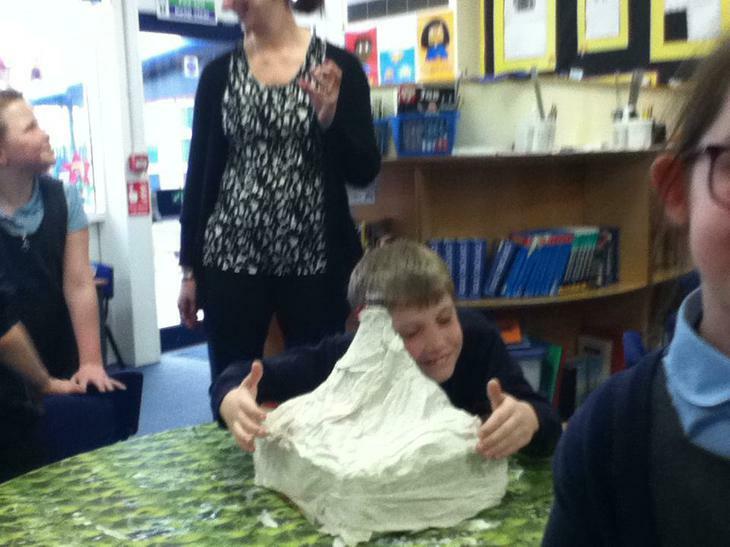 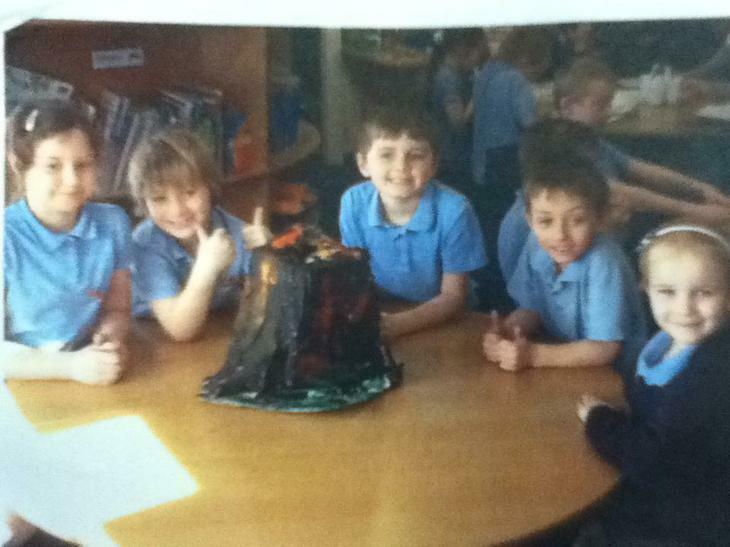 We have been learning about Volcanoes in year 3 this term! 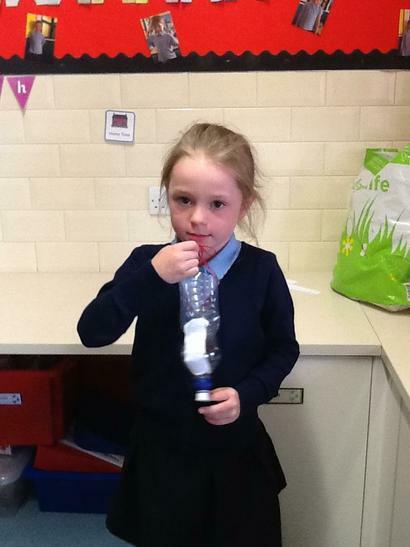 Nursery went on a trip to the Forest School and enjoyed exploring and observing the different features of their environment. 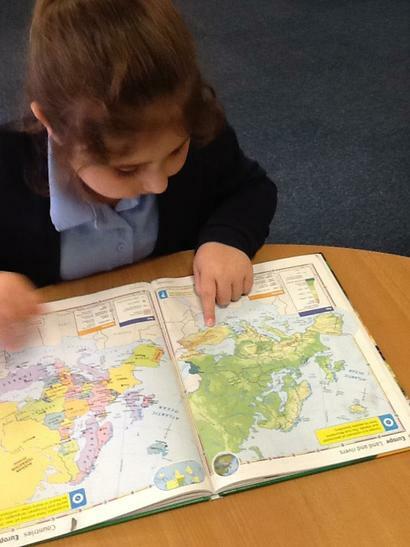 Reception completed a comparison between the Jungle and Hartlepool during their topic. 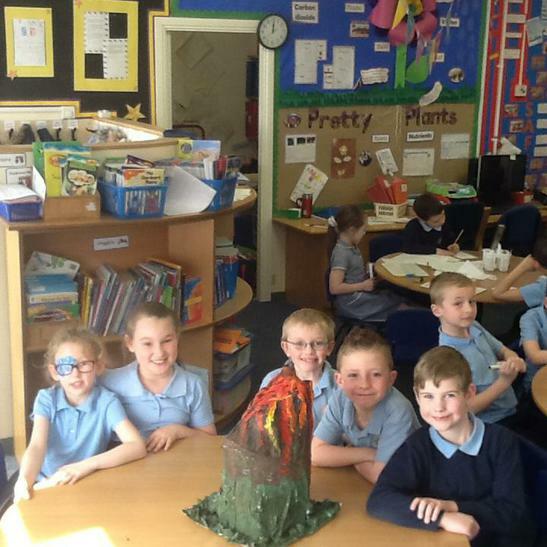 They thought about different buildings, landmarks and weather. 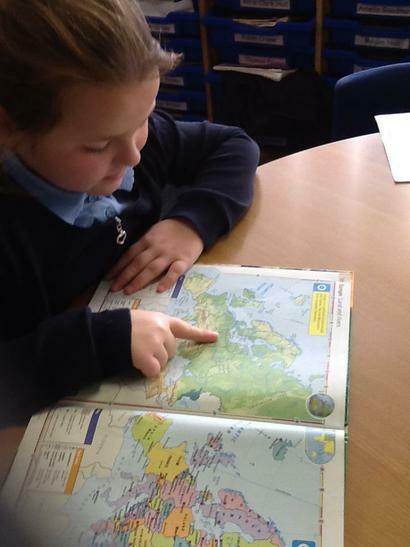 KS1 SEND base have explored different maps this year. 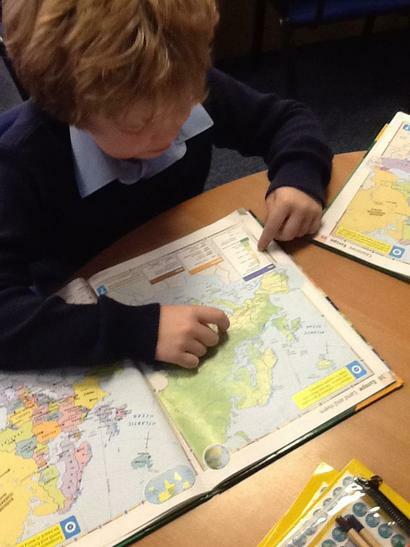 They looked at a map of the world and then followed their own map around the classroom. 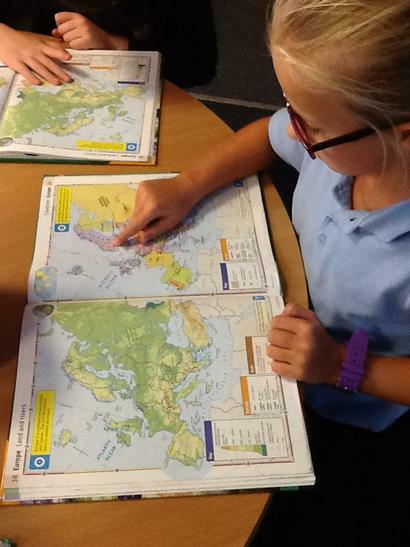 Year 4 have been completing cross curricular Numeracy and Geography looking at weather charts. 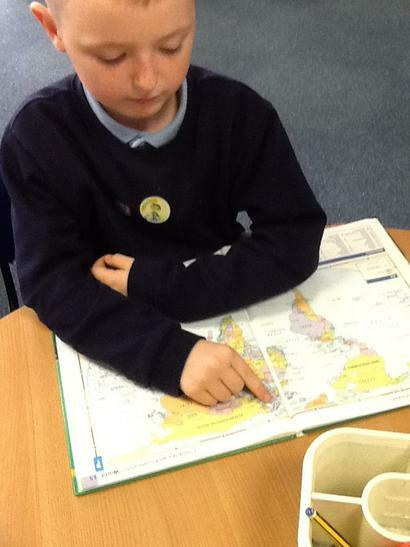 They were able to interpret the data to develop their location knowledge. 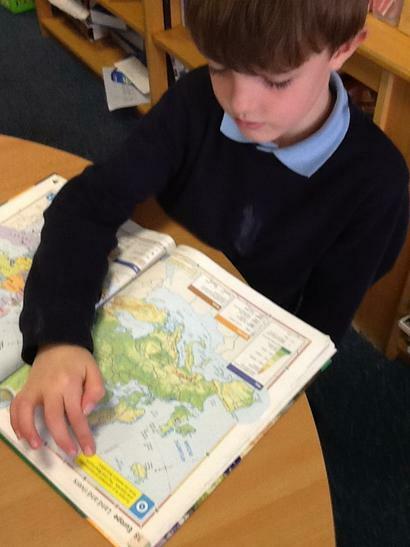 Year 5 completed a case study about the Haiti earthquake looking at the location, causes, effects, management and statistics. 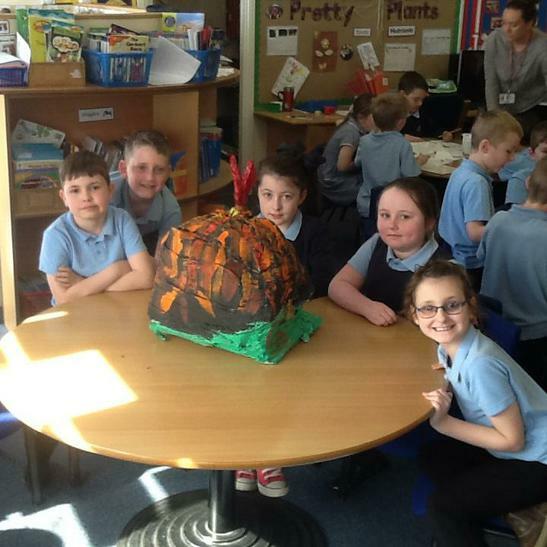 Here are some examples of their work.